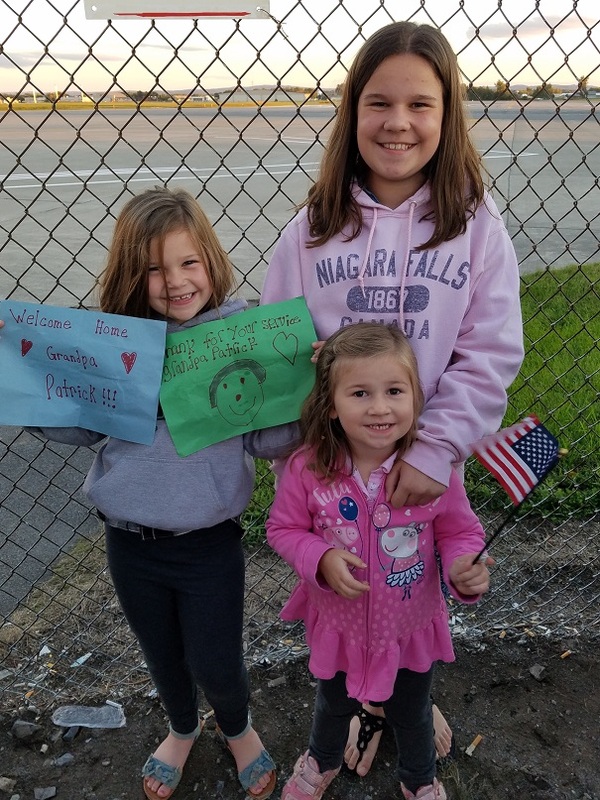 Donald Patrick Sr.’s grandchildren await his arrival with flags and signs. The Oswego County Health Department reported today (April 19) that two raccoons recently tested positive for rabies. One was in the town of Hannibal and the other in the town of Williamstown. There was no known contact between either raccoon and humans or pets. Jeffrey A. Carroll of North Little Rock, Arkansas, the driver of the lift boom truck involved in the fatal crash in the town of Williamstown on March 30 is alleged to have been operating the vehicle under the influence of marihuana. On Wednesday at approximately 10:30 p.m., State Police responded to a possible stabbing at a cabin in the vicinity of 68 Little Pond Road in Amboy. The investigation has determined 31-year-old Eric C. Staring was involved in a physical altercation with 30-year-old, Shakim E. Graham, from Syracuse.